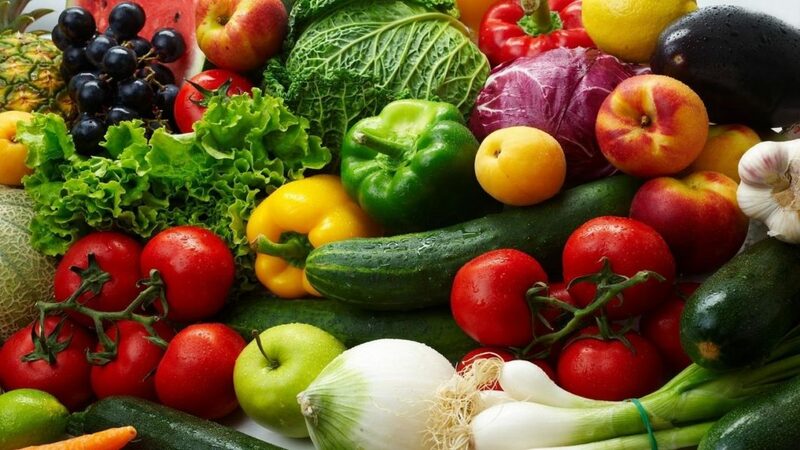 To forestall further rejection of the country’s farm produce in international markets, the Nigerian Agricultural Quarantine Service (NAQS), has advised potential exporters to follow laid down international procedures, guiding movement of commodities to other countries. This came on the heels of recent rejection of a large consignment of vegetables and other edibles exported from Nigeria to the United States on the ground that they were not accompanied with phytosanitary certificate. Recall that 10 months ago, consignments of yam exported to the United States, were also rejected due to poor quality. Prior to this time, the European Union had banned export of dried beans from Nigeria in June 2015 on the ground that the produce contained high level of pesticide considered dangerous to human health. The EU extended the ban in June 2016 by three years. The ban, expected to expire by next year has not only affected the country’s foreign exchange, it has also dented the image of the country in the outside world. The latest rejected farm produce, estimated to be in the region of over N5m value include: pumpkin leaf, waterleaf, bitter leaf, local pear, garden eggs, wrapping leaf and others. Though officials of the NAQS, said the produce were not rejected due to poor quality, but due to the fact that they were not accompanied with phytosanitary certificate, they accused some of the exporters of evading due process. “When you are sending commodities outside the country, the international procedure is that it must be accompanied with phytosanitary certificate, that is the health of the commodity being exported. Any commodity not accompanied by the certificate is illegal. He noted that NAQS was trying to make exporters and people coming to the business to be aware that they needed to get the certificate when sending agric commodities outside Nigeria. Head of Station, Mrs. Eze Veronica and Zonal Office Scientist, Dr. Dayo Folorunso, accused some exporters of evading due process. They noted the rejection was caused by Nigerians’ likeness for cutting corners “and that is why most of these things evade inspection. After closing all the procedures, we are constrained to follow them to the exit point, where some of these things happen. They tried to evade inspection, but they didn’t know they would be caught and that was what happened. NAQS Head of Media, Dr. Gozie Nwodo, who represented the Coordinating Director, Dr. Vincent Isegbe, said the agency was ready to help based on its core mandate of facilitating international trade, and also assisting farmers to excel in international market. He cited the market of Zobo, exported to Mexico and other European countries, which was facilitated by NAQS, which fetched the country $23m in nine months last year. “This is part of the testimonials of works NAQS does for farmers, exporters and up takers. It behooves on you to come to NAQS to get education and get guidance to process your products to meet international standards,” he said.